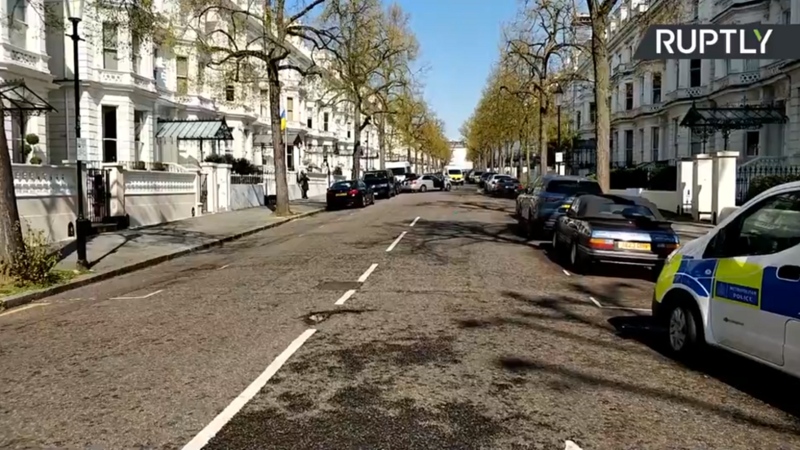 Police “discharged firearms” and sealed off a street in the western Holland Park area of London after a reported confrontation with a vehicle near the Ukrainian embassy. Witnesses heard at least 10 gunshots fired. Shots have been fired by firearms officers in the Holland Park area of west London, the Metropolitan Police have said.